UPDATE 02:14pm: Watch La Baracca Espresso Bar and Trattoria owner Steve Krieg talk about the impact of the flood on his business as the Prime Minister pays a visit to the devastated restaurant and cafe. 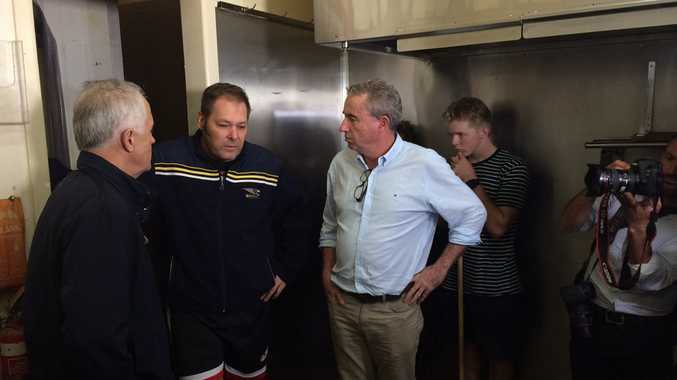 Prime Minister visits Lismore: La Barracca Espresso Bar & Trattoria owner Steve Krieg is concerned for Lismore after heavy flooding damaged his restaurant and other businesses in town. UPDATE 11.15am: THE Prime Minister has landed in Goonellabah on his way to tour Lismore. MONDAY 9.45am: PRIME Minister Malcolm Turnbull and NSW Premier Gladys Gladys Berejiklian are set to visit Lismore today to see firsthand the damage of the flood. Mr Turnbull and Ms Berejiklian are also set to visit Murwillumbah. 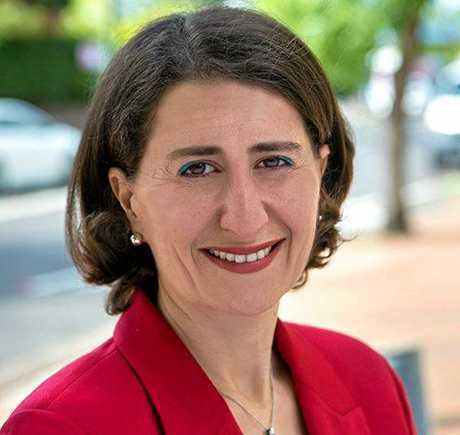 The NSW premier has pledged her government will do whatever it can to help flood-hit communities. 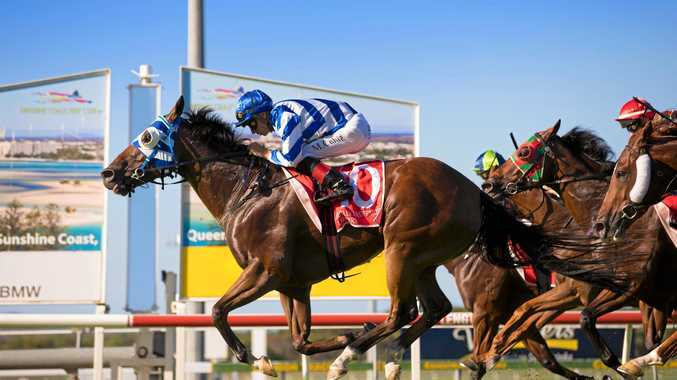 It's understood she is likely to make an announcement during her visit, national media have reported.